Get Mojo to work for you! 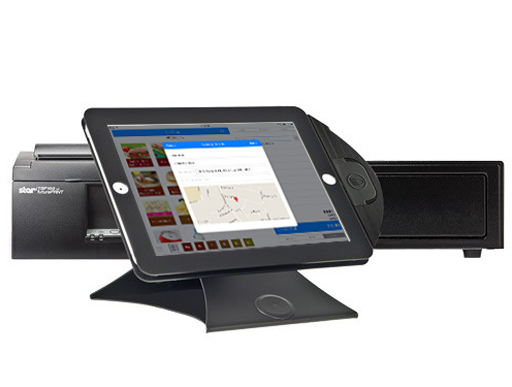 Simple to use Point-Of-Sale for walk-up sales via cash, credit or voucher. 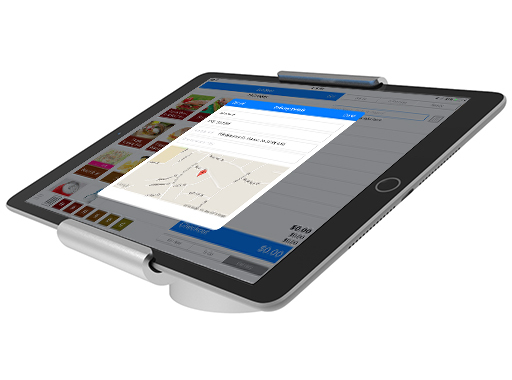 Your Own Branded Mobile App for mobile orders (pick-up or delivery) – a convenient way to order for your customers and a great way to grow your sales and catering business. Mojo keeps your Schedule and Menu front & center on your Facebook, Twitter & Website. Text messaging of mobile order status notifications. Customers know exactly when their order is ready so that it’s perfect at pick-up. Scheduling, Inventory and Quickbooks integration.